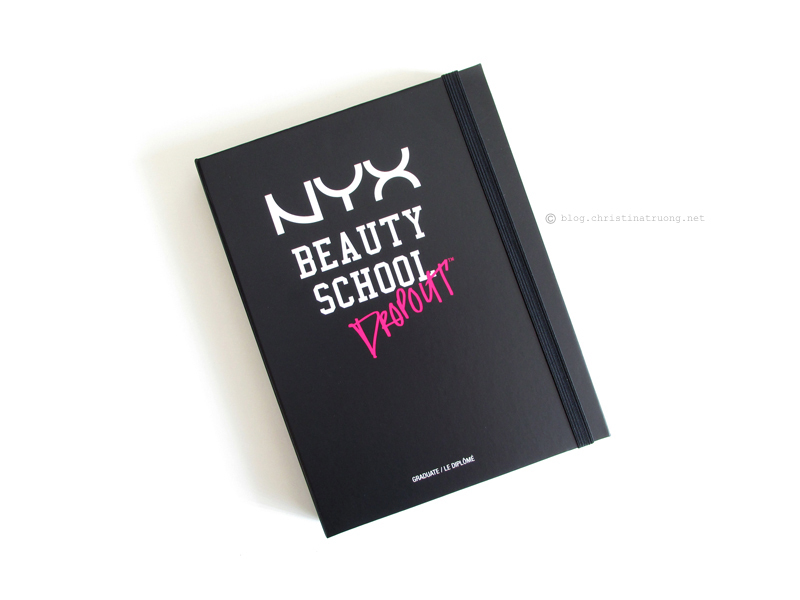 Disclaimer: Product received under this post was complimentary during the #NYXClassOf2016 event. Views expressed are of my own. This is so handy. I got the same palette from the event but haven't pulled it out yet. I love how you laid out the swatches in the same way the palette is laid out! Great idea! Looks like they are super pigmented!! 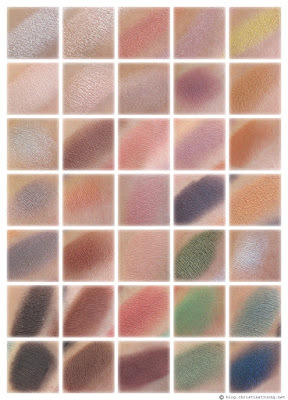 Some more than others but overall they're all pretty pigmented. Haven't played with mine yet, but after looking at this, I'm really looking forward to it! 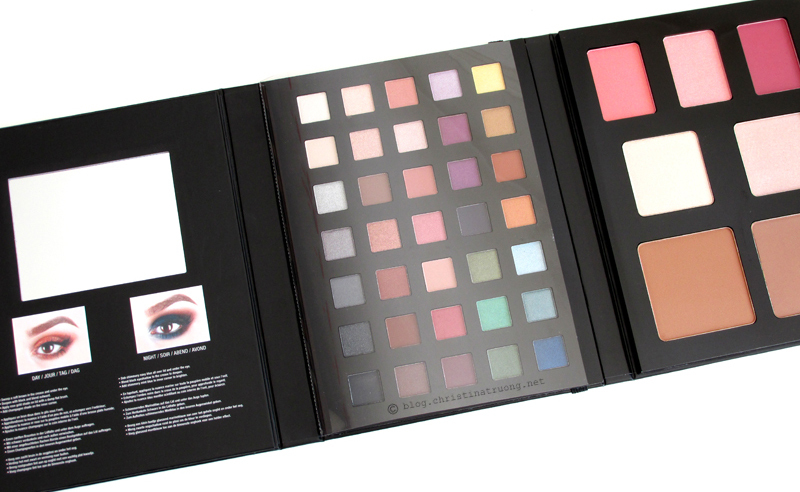 Such a massive palette! 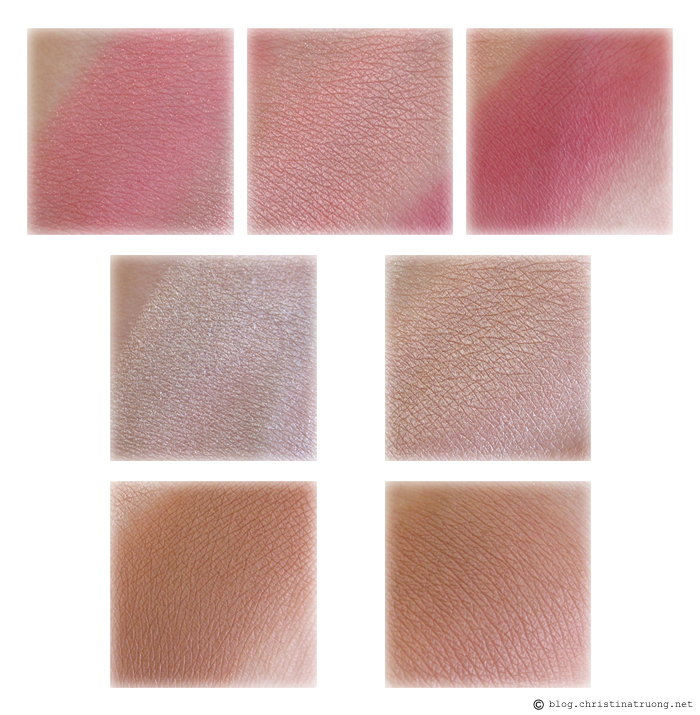 Love all the swatches!